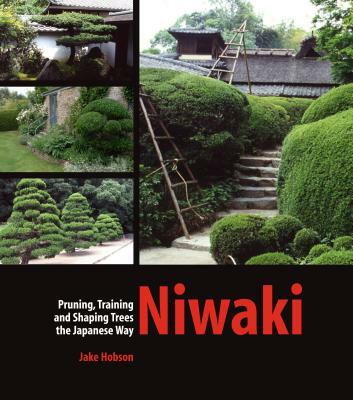 Jake Hobson draws upon years of experience with Japanese gardens and landscaping. He spent a year at a nursery in Osaka, and in 2004 started his own business—Niwaki, which distributes Japanese garden tools. A keen observer of the artistry of gardens, Hobson recieved his bachelor's degree in sculpture. He lives in the UK.